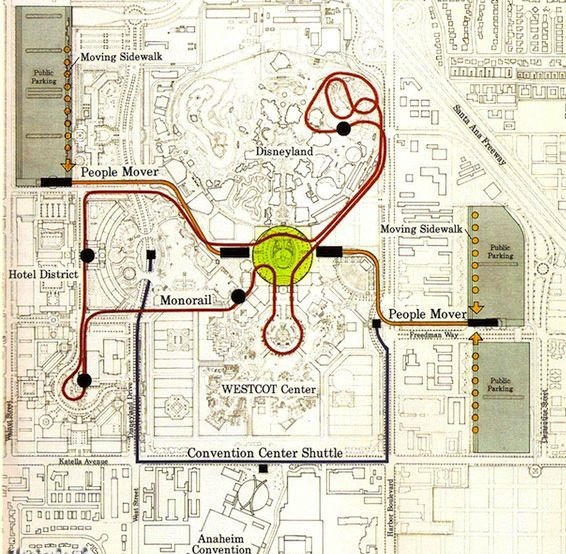 Westcot (which is what Disney was going to call the West Coast Epcot clone) would have been great! 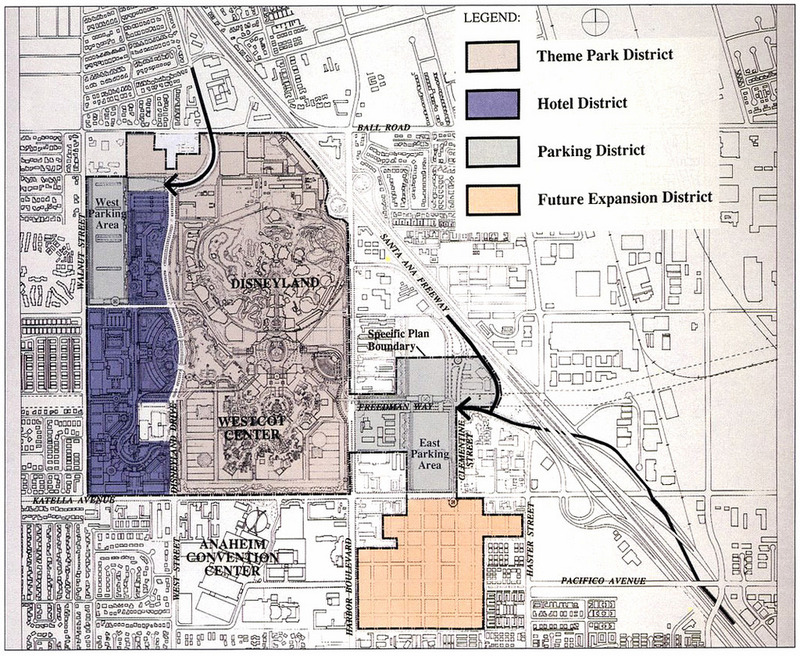 The park was to be built on the Disneyland parking lot (the current location of Disney California Adventure is). 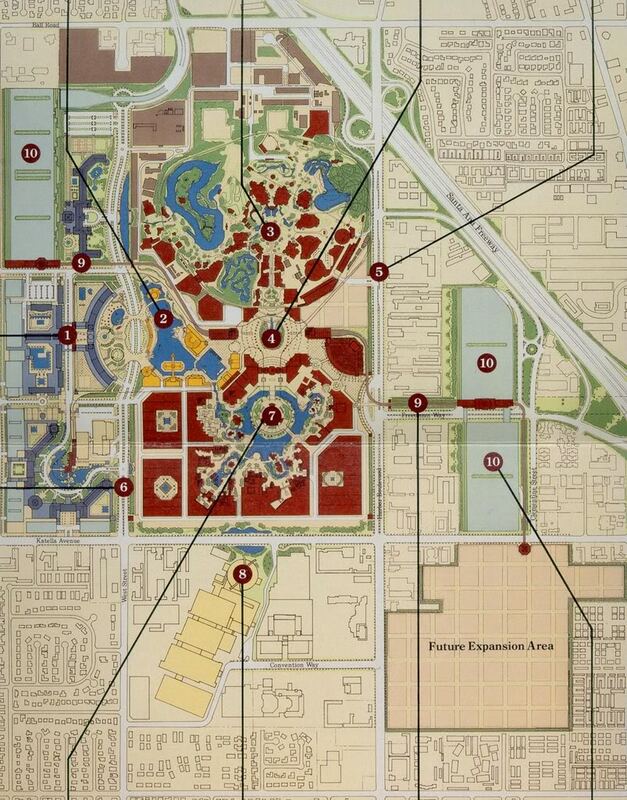 Why was it not built? . The other idea was a park based on off the shelf rides. 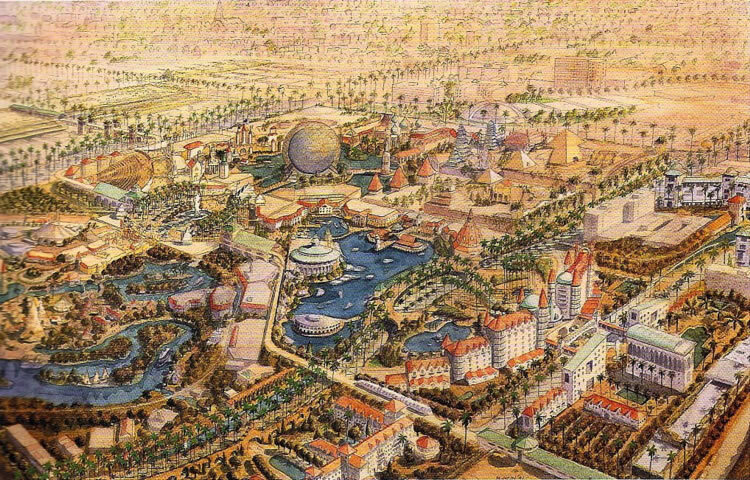 Paul Pressler and Michael Eisner wanted to have direct competing park to the Six Flags franchise. 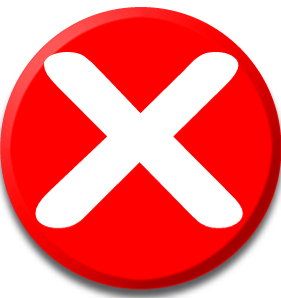 There is a famous quote that was made "What's is good enough for Six Flags is good enough for Disney" Eisner and company seemed to have neglected the fact that the public holds Disney to a higher standard than Six Flags. Unfortunately the second idea won out. 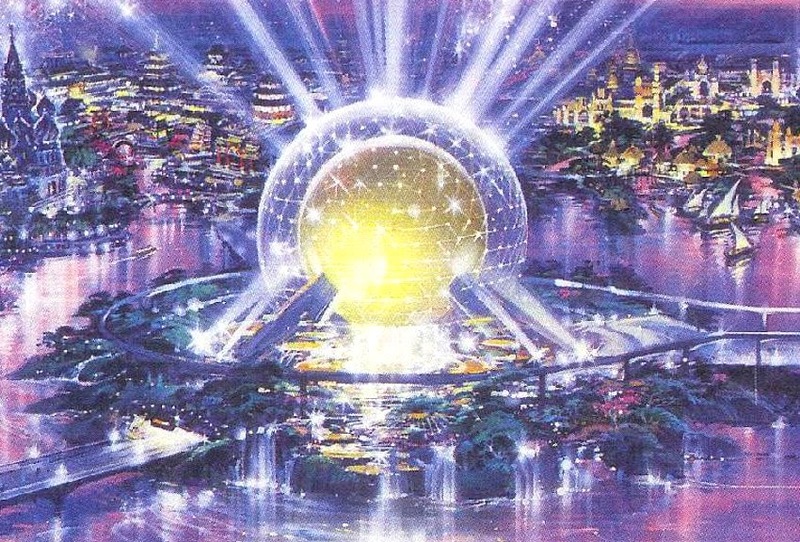 We are trying to collect as much information about the awesome West Coast Epcot park that was never built!